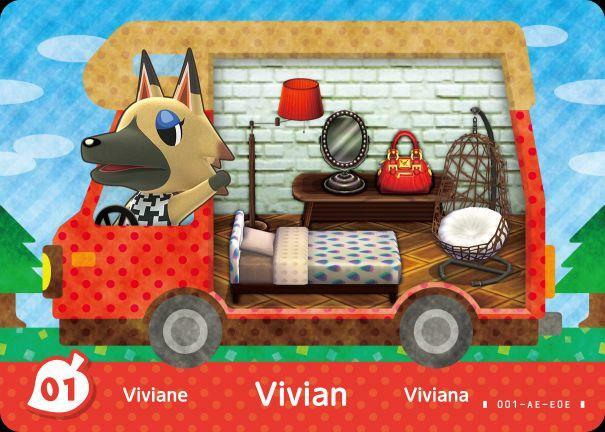 Looks like it’s time to fire up my copy of Animal Crossing: New Leaf once again. 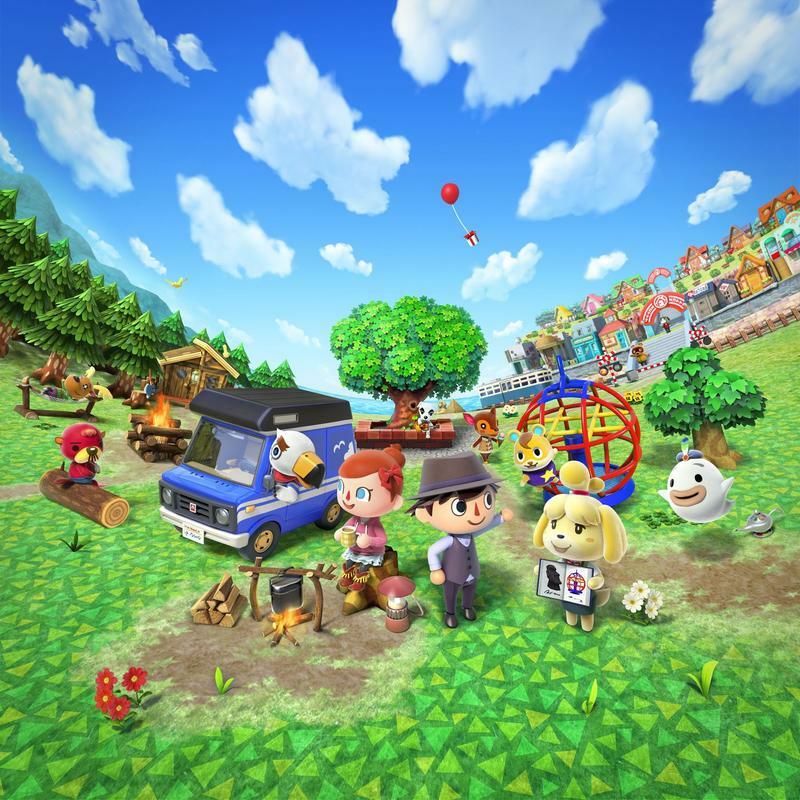 Nintendo’s released a free update for the title, complete with amiibo support and the ability to start a new town by selling your current one to Tom Nook for a huge pile of Bells. Nintendo announced the update in a Direct presentation earlier this morning. It’s an odd one. After the Direct was done, they sent out a press release highlighting the key changes. The list of changes in the update is large, so be warned. I’ll drop it in full below. Daily quests are an Animal Crossing game-changer for me. One of the things this free update introduces is a new currency system. MEOW Coupons, they’re called, are earned by completing daily and weekly “Town Initiatives.” These quests might range from pulling weeds or picking specific fruit. They give a purpose to your mindless meandering between events. 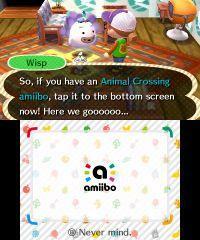 That’s huge for Animal Crossing. I dig the chill atmosphere of this franchise, and I can safely say with more than 300 hours spent across the games that I didn’t really need an excuse to keep going. Now that it’s here? I hope these Town Initiatives are a new Animal Crossing standard. Anyways, here’s the rundown of the full update. It’s free and available now. More to Play! 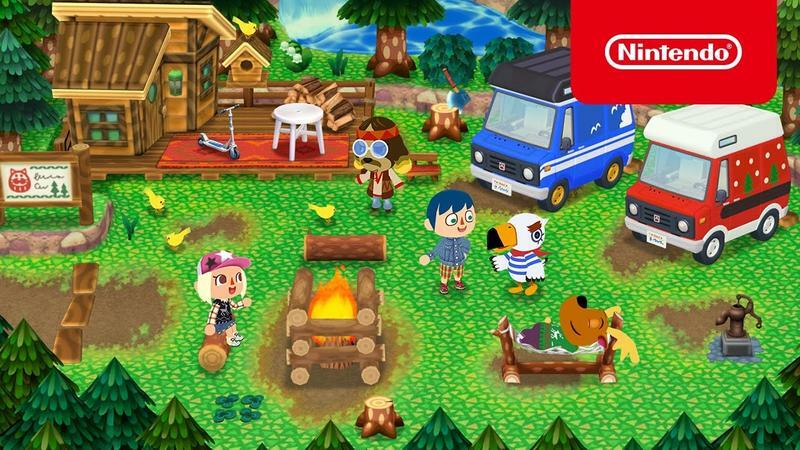 : The in-game Wii U console item unlocks the Desert Island Escape game, while Animal Crossing Puzzle League can be accessed with the in-game New Nintendo 3DS XL and New Nintendo 3DS items. 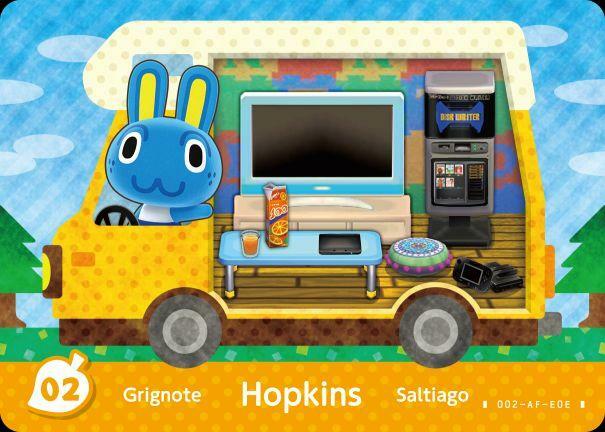 The Wii U and New Nintendo 3DS XL and New Nintendo 3DS items can be obtained via fortune cookies at the Nooklings’ shop, but it’s much easiero obtain these items when you scan any of the 16 Animal Crossing amiibo figures. MEOW Coupons: By earning new MEOW (Mutual Exchange of Wealth) Coupons you can obtain unique in-game items at the campground or from your visiting animal friends. To earn these coupons, you must complete new daily or weekly Town Initiatives, like pulling a set amount of weeds or gathering certain seashells. What Do you Do With a New Storeroom? : Store things, of course! 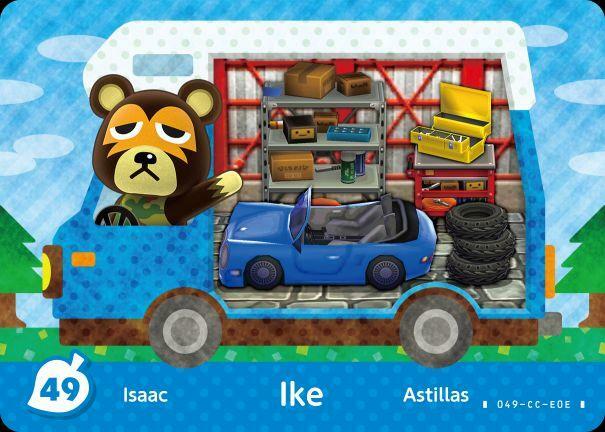 With the Animal Crossing: New Leaf update, you can use your Bells to obtain a new storeroom for your house at Nook’s Homes. You can access this storeroom from anywhere in your house and it stores tons of collectibles. Maybe you can even hide a dusty old umbrella in there. Isn’t that where all dusty old umbrellas are stored. Decorating is Easier Than Ever! 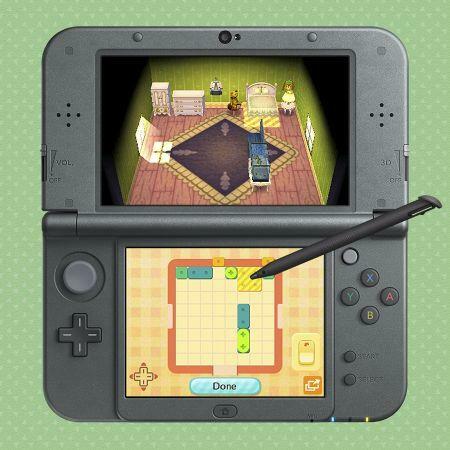 : Animal Crossing: New Leaf – Welcome amiibolets you customize your home by moving around your furniture and items using the Nintendo 3DS touch screen. This makes setting up a perfectly styled room easier than ever.